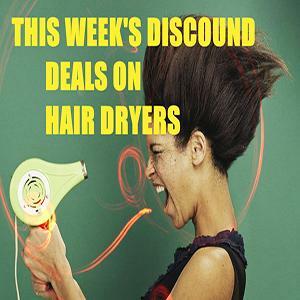 The Conair Spin Air Rotating Styler is great for adding volume, according to reviewers. They say it is easy to get lift at the roots with this all in one hairdryer and brush combination. 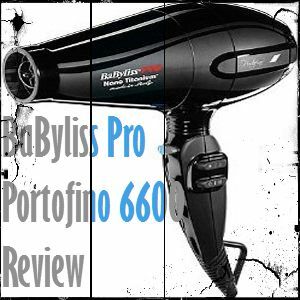 Reviewers love how shiny the Rotating Styler makes their hair. 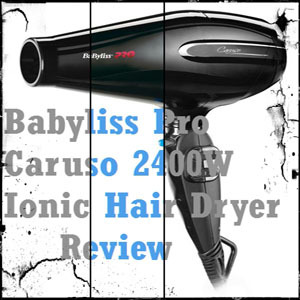 They say even coarse or curly hair becomes smooth and shiny with the Rotating Styler. The rotating brush smooths out hair in one step. Reviewers like this because it makes styling easy and they love the smooth results! Instead of having to fumble with a heavy blow dryer and a round brush, customers were able to brush and dry with one hand and in one step with this product. 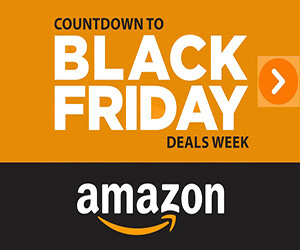 They say it is easy to use and the one-handed operation frees customers up for multitasking and easier styling. 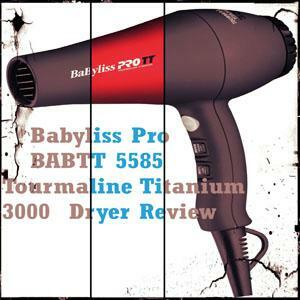 Because they could dry and style in one step, reviewers say this product saved them a lot of time in the mornings. 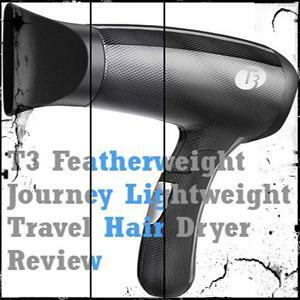 According to reviewers the Rotating Styler straightens and adds shine as it dries and styles, so customers were able to take several steps out of their usual styling routine. 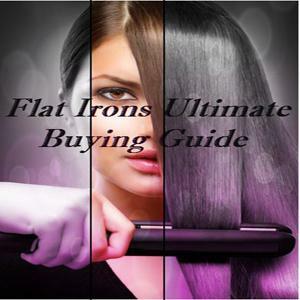 Since the Styler leaves hair straight and shiny, there was no need for customers to break out their straighteners. 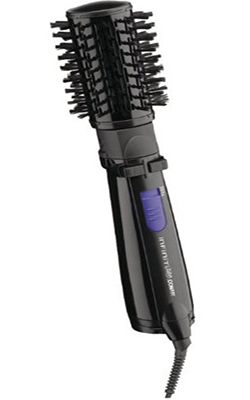 Since this styler has a fairly large brush attachment, reviewers say it does not work well on short hair. Very short hair simply will not stay on the brush and will not be styled properly. 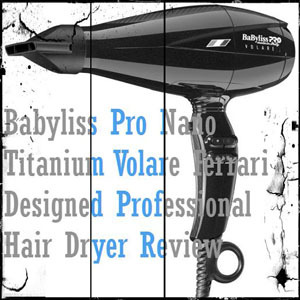 This styler takes some getting used to, according to reviewers. Most say that the product seems bulky during the first use, but once you get the hang of it, it becomes easy to use and produces great results. 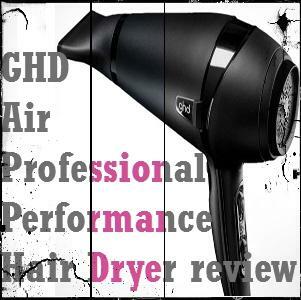 Reviewers who are used to a quick one stop blow drying process said that using the Conair Pro Spin Air Rotating Styler took longer than they expected to dry their hair. However, other reviewers felt it was quick because this product combines so many styling steps. 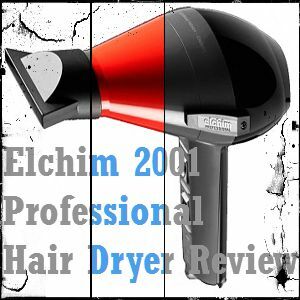 Overall this product is a great option for customers who want to dry and style their hair in one step. 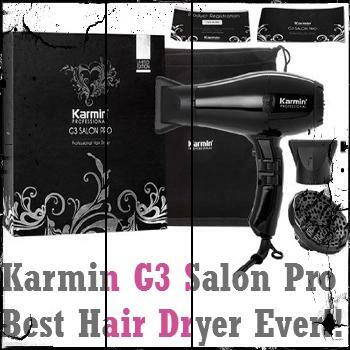 It is best for those with medium length hair that is not too thick because of the thick brush and limited drying power. The Conair Rotating Styler makes hair smooth and shiny while adding great volume. 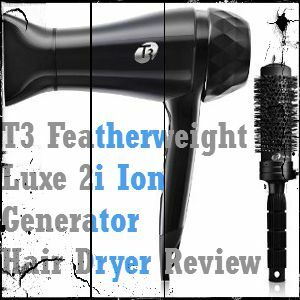 It is convenient and cuts down on the tools and steps you need to get a fabulous hair style. 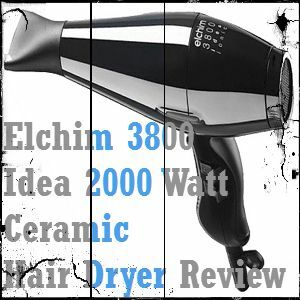 Best Hair Dryer Reviews Copyright © 2017.